You can quote me: Red lipstick will always be in a league of its own. It's one of those non-negotiable beauty products we believe everyone should own. I unabashedly own over 200 red lipsticks (okay, I have a problem), but the beauty of my collection is that each shade is so different. In my collection, I'd say about 50% of them are dark red lipsticks, which I move to the front of my vanity when fall creeps up. 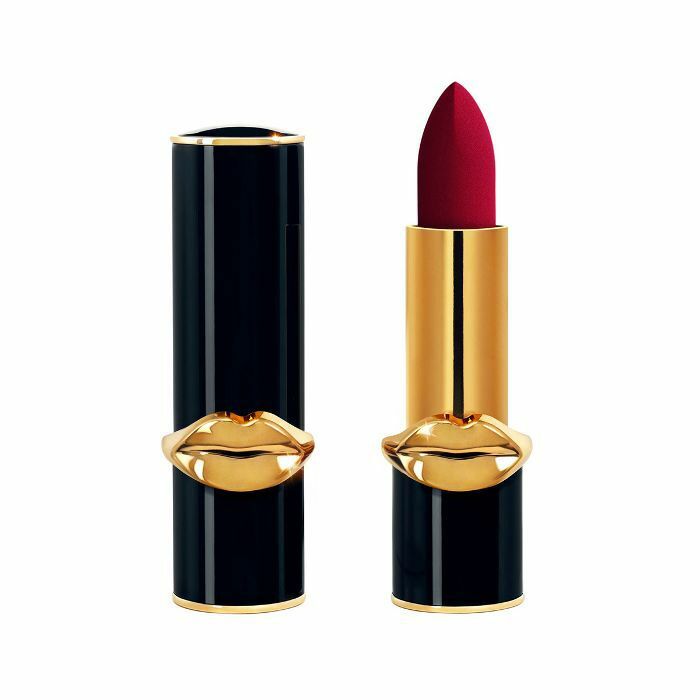 Deep red lipsticks are rich with pigment that looks stunning on all skin tones. With its inherently luscious color, it will always take your makeup to the next level. Believe me—you won't need much else if you're donning a dark red lipstick, because this shade steals the show. If you're feeling moody and want a lipstick to match that vibe, you've stumbled upon the right place. 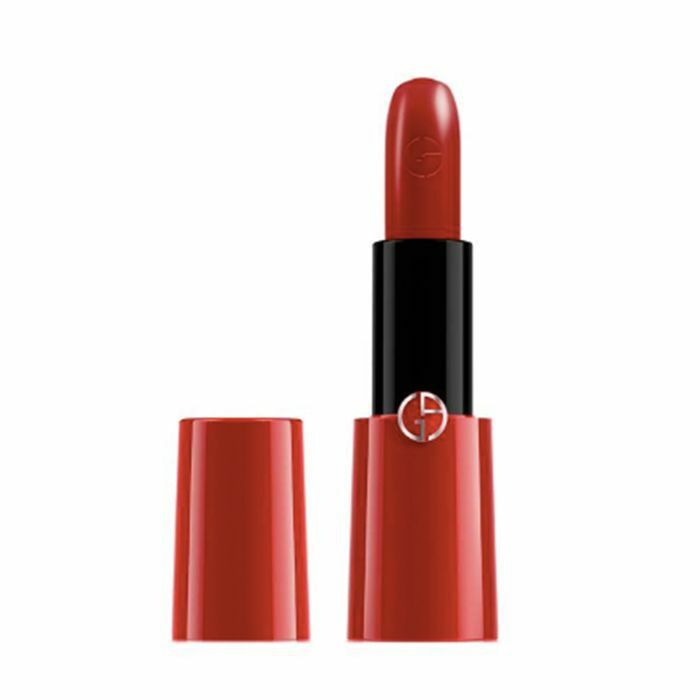 According to Byrdie editors, what we've hard from celebrity makeup artists before, and raving internet reviews, these are the very best red lipsticks on the market that look good on everyone.. From drugstore gems to luxury picks worth your pennies, keep scrolling for sultry reds you need, like now. You might as well call me Flesh Beauty's biggest fan because I can't stop talking about the line. 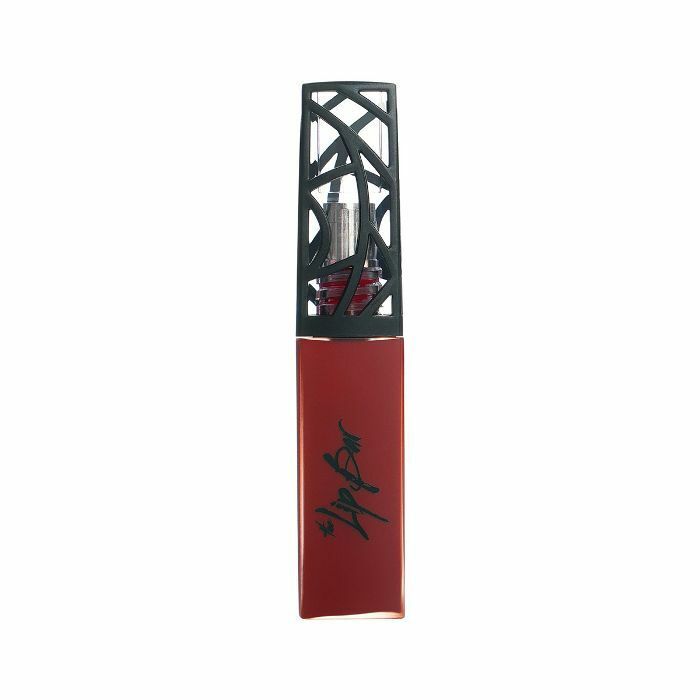 This hydrating lipstick will comfort chapped, dry lips with its balm-like texture. 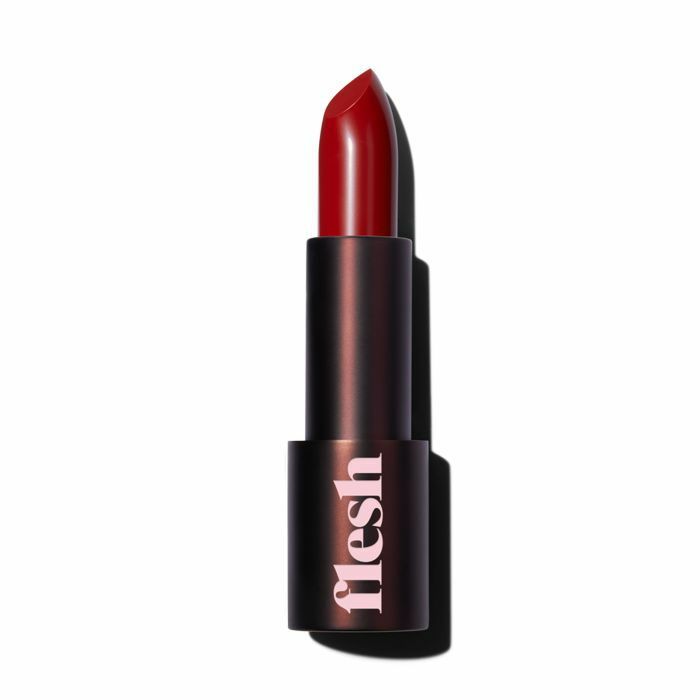 This stunning deep red will make you feel like a bona fide badass. 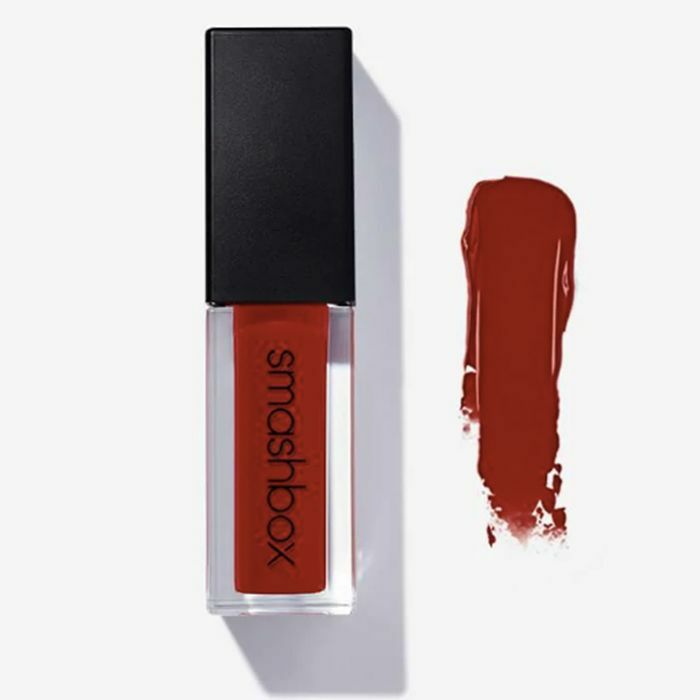 I'm such a fan of this collection of matte shades from Smashbox because they stay on without drying out your lips, which is quite honestly magic. 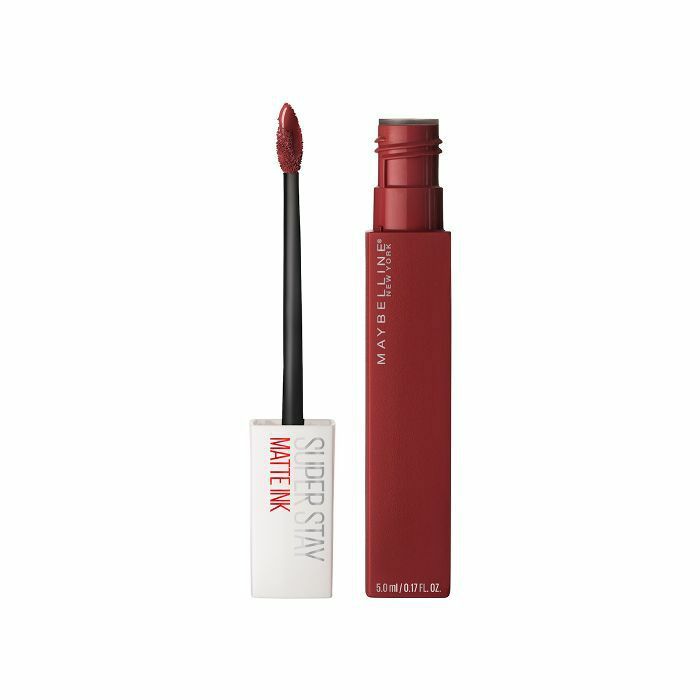 If you want your lips to be the star of the show, reach for this red. 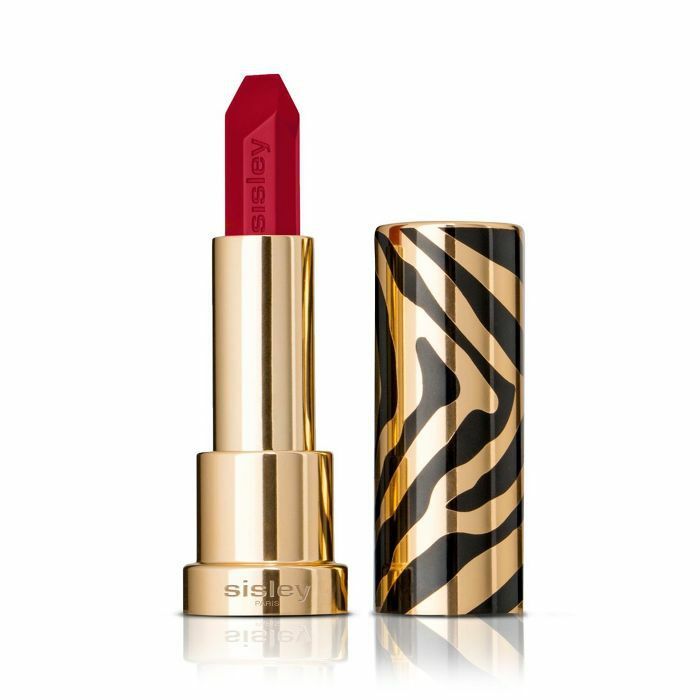 This velvety texture will slide right onto your lips without slipping. If a fancy event is coming up on your calendar, give this gorgeous true red a whirl. One thing you could never claim about Kat Von D's lipsticks is that they come off. These things could stay on for days. In the 42-shade lineup, this deep crimson color stands out from the pack. Lip crayons are my favorite because they take things back to the basics. 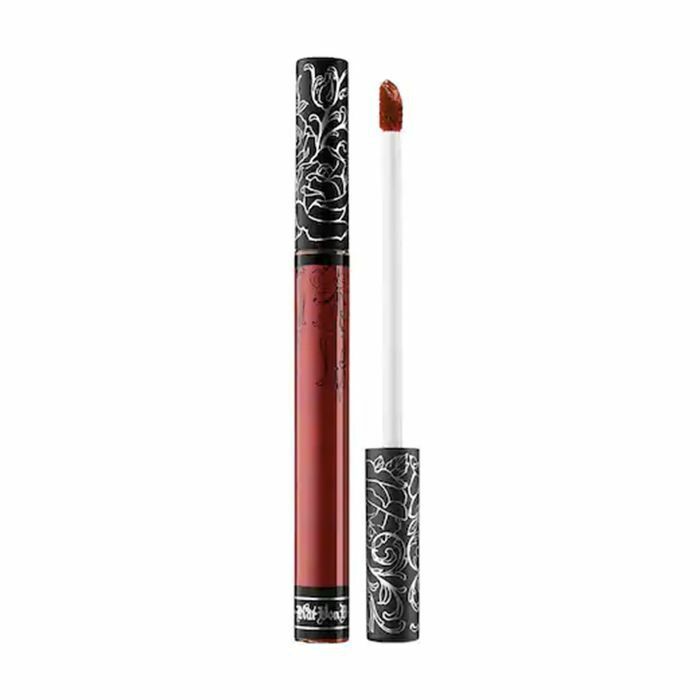 You can pop this in your bag and know you have a pretty, brown-based red readily available at all times for a quick slay. 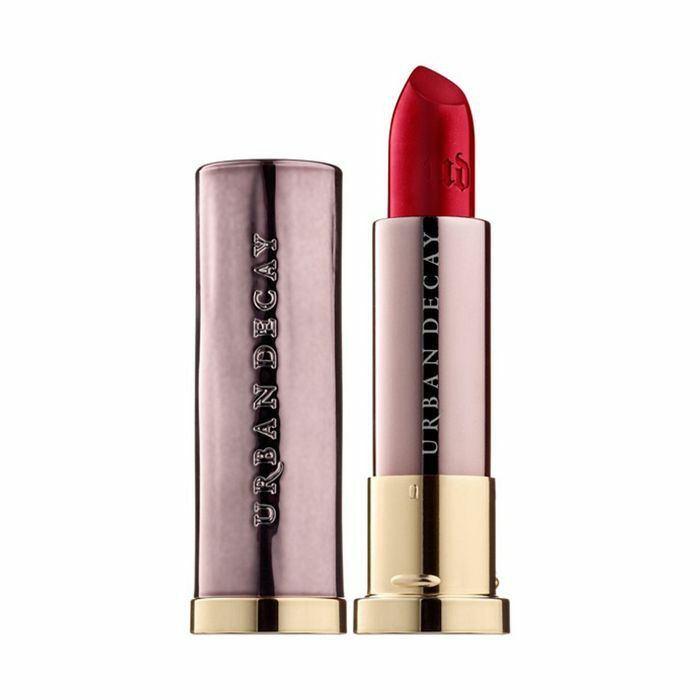 If you don't own an Urban Decay lipstick, that must change ASAP. This line offers a rainbow of stunning shades, but I always find myself going back to Bad Blood when fall foliage hits. This gorgeous cherry shade toes the line between a true berry and deep red hue. With moisturizing benefits of a balm, it's packed with pigments that'll keep your lips hydrated for hours. Meet one of my favorite reds of all time made by the one and only mother of makeup, Pat McGrath. When I tell you this sultry shade looks incredible on all skin tones, believe me. Plus, a burst of color shows up in just one glide. This vibrant red, loved by Byrdie Editorial Director Faith Xue, is your next best secret to the perfect selfie. The formula is full of hyaluronic acid and konjac microspheres, so it has serious lip-plumping powers. 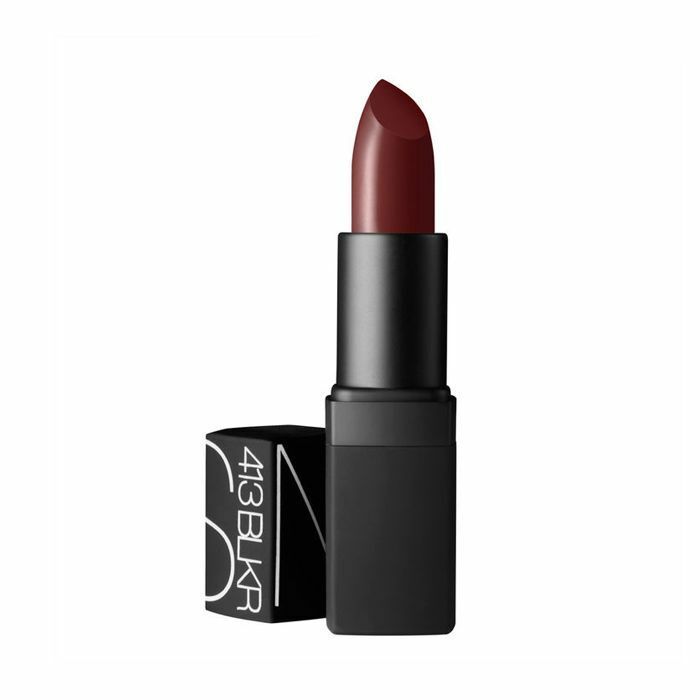 If warm brown shades work well with your undertones, this deep red will complement your complexion. Its non-budge texture will feel like a satin veil cloaked over your lips. This vegan, budget-friendly brand does not disappoint when it comes to lipsticks that consistently overdeliver in the shade category. 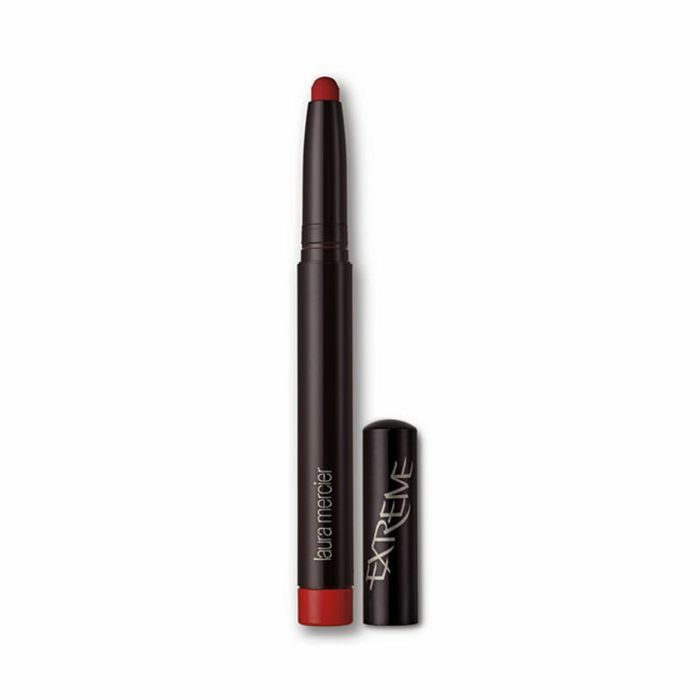 This ruddy red feels like a gloss at first then settles into your lips with its matte texture. This drugstore gem of a lipstick is loved by celebrity makeup artists for a reason: It's the truth. 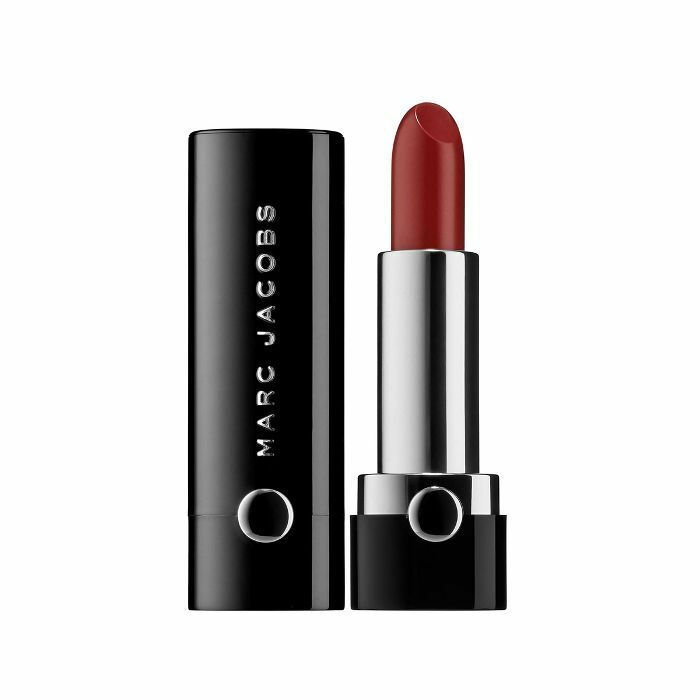 It's more of a brick red shade that feels so much like fall (sorry, summer lovers). 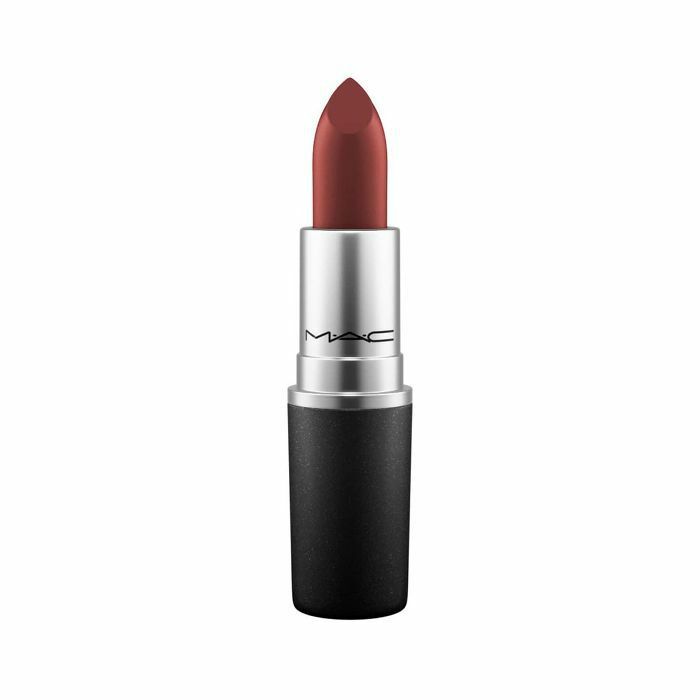 Invest in your lipstick with this winning shade. 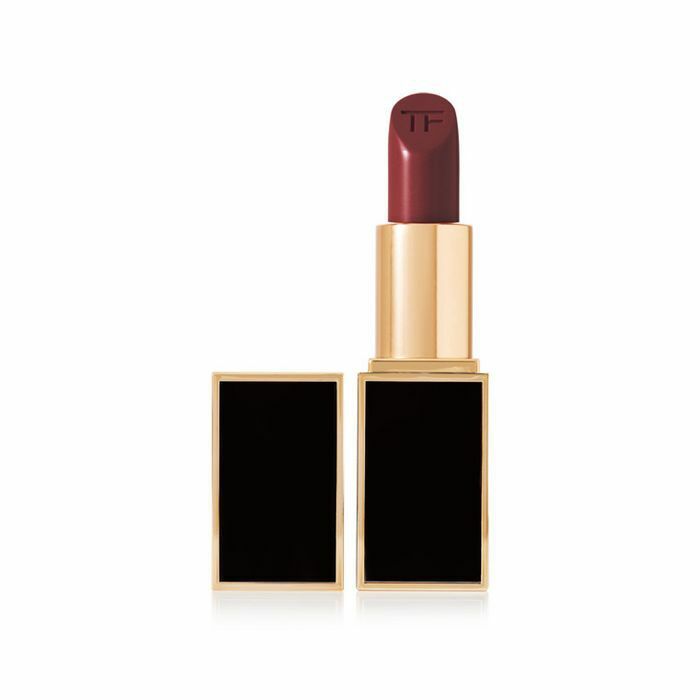 Trust that Tom Ford knows how to make a good red—this one screams "independent woman," in my opinion. MAC has always been known for the most intensely gorgeous color payoff. Sin is a rich red shade popular among women of color for enhancing our deep skin tones. You need a deep ruby red like this in your makeup arsenal. Peptides are swimming around in this formula, which means plumped lips are on the way. Up next: 7 gorgeous ways to wear red lipstick.